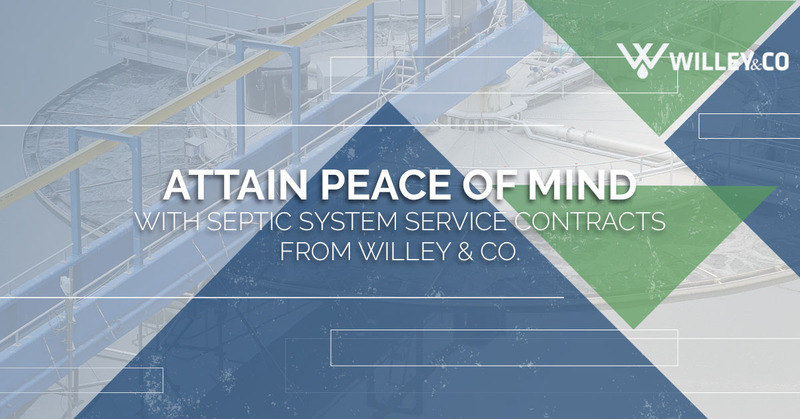 Septic System Service Contracts - Septic Pumping | Willey & Co. 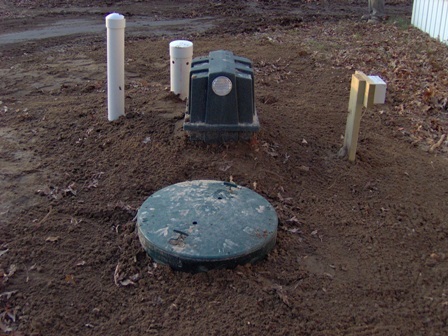 When was the last time you thought about your septic system? If you don’t know, that could signal two very distinct possibilities, either it has been a really long time since you have had it serviced or you have a service contract with Willey & Co. Either way, you have nothing to worry about… right? That would be false, your septic system’s lifespan is highly dependent upon the care you put into it. It’s human nature to not worry about a potential problem until it becomes an actual problem. It can be very expensive to fix or replace a neglected septic system. The good news is, you can help prevent problems. Proper disposal, basic care, and routine pumping will ensure your septic system has a longer life. Our website has a list of items to avoid flushing. Follow that list strictly to prevent premature failure and problems. Now, we all have common sense enough to know what to flush and not to flush, but sometimes the kiddos get curious about flushing things down. As long as it is not the cat, a simple pumping should take care of the problem, but it is critical that items are not left in the system or they could create problems. If we could tell you about all of the stuff we have found in septic tanks over the almost 50 years we have been in business, you would never believe us. To ensure that your system is in good condition it is critical to incorporate regular septic system inspections and pumping into your yearly home maintenance. We also offer many different kinds of service contracts. A service contract is simply us coming out at least once a year, and ensuring everything is operational as well as addressing any minor issues that are necessary. A service contract will extend the lifespan of your septic system. The most important component to ensuring a long lifespan of your septic, is routine cleaning and/or pumping. Regulations require pumpings every three years and with our service contracts you can just include the pumping in the contract and we will take care of everything else. Regular pumping will most definitely increase the lifespan of your septic system. What better peace of mind than knowing that you never have to worry about your septic system again!